Please join me and the talented makers of Brooklyn Metal Works for the 7th Annual Membership Exhibition. On display in the Gallery at Brooklyn Metal Works through January 31. For all your holiday shopping needs! I’ll be joining the many talented local designers of Flying Solo’s holiday pop-up at the Copper Room in SoHo. Work will be on display for sale through December 24. 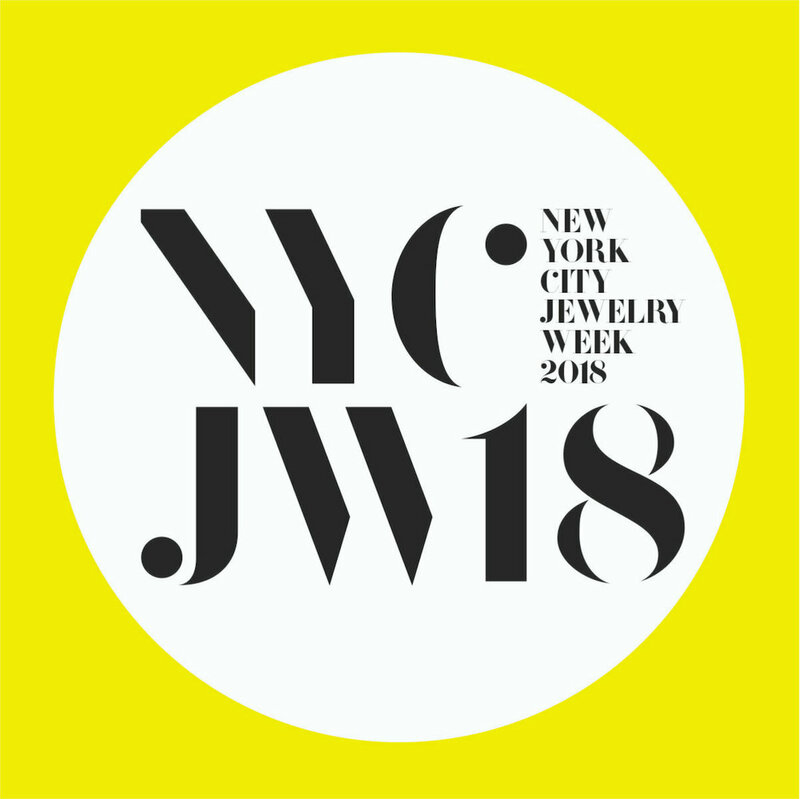 Join me for NYC Jewelry Week at Artists and Fleas Soho! Work will be on display and available for purchase 11:00 AM- 8:00 PM Monday through Sunday. Handmade® Designer Maker, Booth 1341B. August 12-15. Renegade Craft Fair Seattle at Hangar 30 in Magnuson Park, July 21-22. Renegade Craft Fair San Francisco at the Fort Mason Center Festival Pavilion, July 14-15. Renegade Craft Fair Brooklyn at the Brooklyn Expo Center, June 23-24. Brooklyn Buys, May 11-13 at the Brooklyn Museum. Handmade® Designer Maker- Emerging Makers, Booth 1421. February 4-7. Opening reception Sunday, December 10th, from 3pm to 6pm. Work will continue to exhibit and be available for sale until January 31st. Opening reception December 9, 7-9 PM. Work will be on display through January 15.